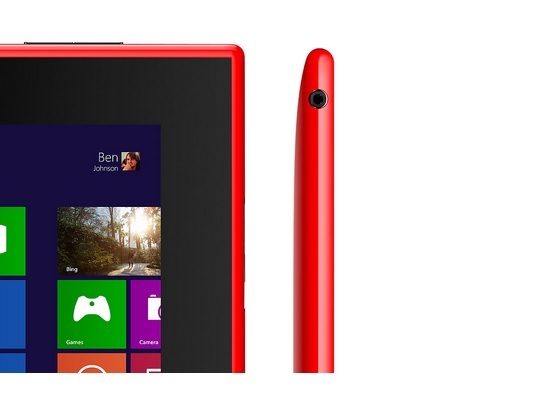 Nokia Lumia 2520 which is basically the Nokia’s first Windows tablet after partial acquisition by Microsoft. The tablet will be released with 4G LTE and Windows RT 8.1 installed, hallmark a full HD 10.1- inch 1080p display, powered by internal rechargeable 8,000 mAh battery and system used Qualcomm Snapdragon 800 with 2.2 GHz on inside chip, and blazing 650 nit screen made out of Gorilla Glass 2.0 which protects the screen from unwanted scratches. The Lumia 2520 is very light and easy to carry; the device offers superb image quality and vibrancy with sharper color texture when the tablet views under intense sunlight. It is fully equipped with the full version of Microsoft Office. 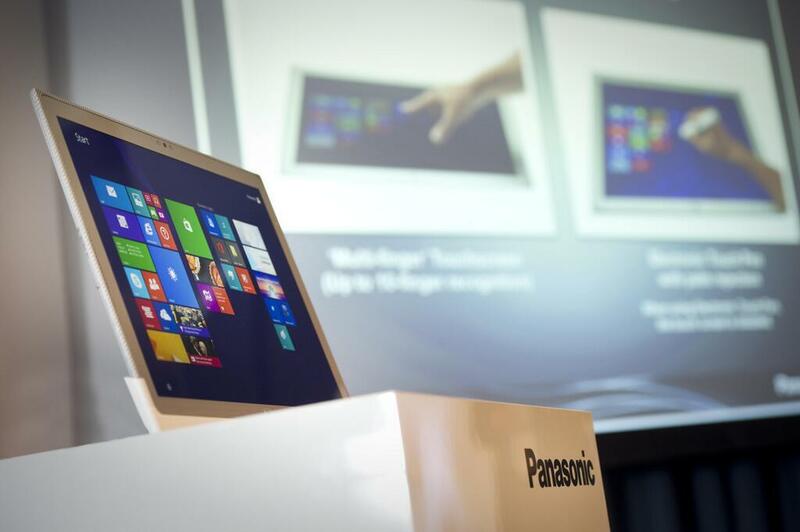 The device is merchandised as a hybrid entertainment and productivity device, and it will come with Microsoft’s office productivity suite. 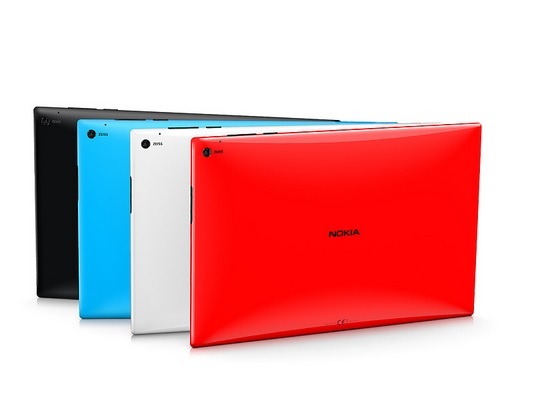 Nokia has done a great job by manufacturing the tablet as it’s their first attempt in the market covering full features with a swift processor and a powerful display giving the users a complete package throughout. The new Lumia 2520 tablet has a super size powerful screen with 10.1-inch 1080p, IPS LCD capacitive touch screen, outright with Nokia’s clear black technology. Features a speedy processor Quad Core 2.2 GHz Qualcomm Snapdragon 800 inside a chip also featuring Microsoft windows RT 8.1 operating system supports 4G LTE (Long Term Evolution). The advance super fast Lumia 2520 comes with no surprises as it materialize a superb focusing image. It also carries Nokia’s Pure View Camera technology but somehow lacks the number of megapixels. The rear camera sports 6.7 MP while there’s a 2 MP camera on front; which Nokia’s claims that is extremely good for video calling. Nokia has designed a power keyboard for this device that is equipped with two USB 2.0 ports and a battery that is expected to extend the battery upto 11 hours by five hours. It will come with many attractive colors which includes Cyan, Red, Black, and most probably White. 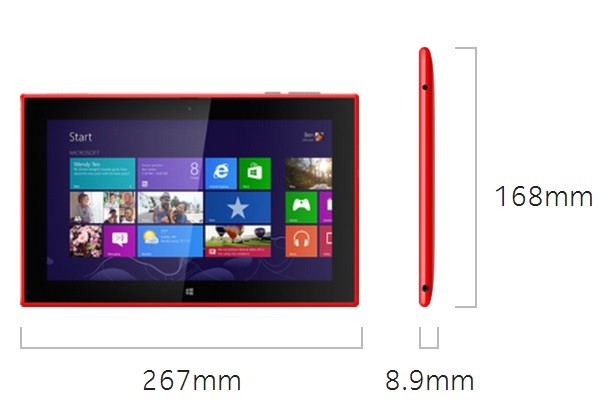 The advance Nokia’s First windows RT computer Lumia 2520 with a super fast processor and powerful display is a cherry pick tablet and will be released in the United States on November 22nd with United Kingdom and some more countries. The price of Lumia is US $499 while the keyboard attachment price will be US 150 approximately.